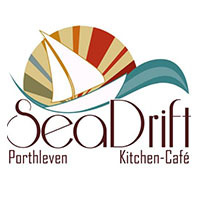 Stargazey is located in the stunning Cornish harbour village of Porthleven. We are just up the high street a little way from the hustle and bustle of the harbour – walk 20 yards up the hill and discover our gorgeous shop; relax and browse to your heart’s content. Inspired by the sea and countryside, with a distinctive New England flavour, we bring you a stunning selection of gifts and beautiful home accessories combining local arts and crafts and hand-picked designs from around the world for simple, elegant living. 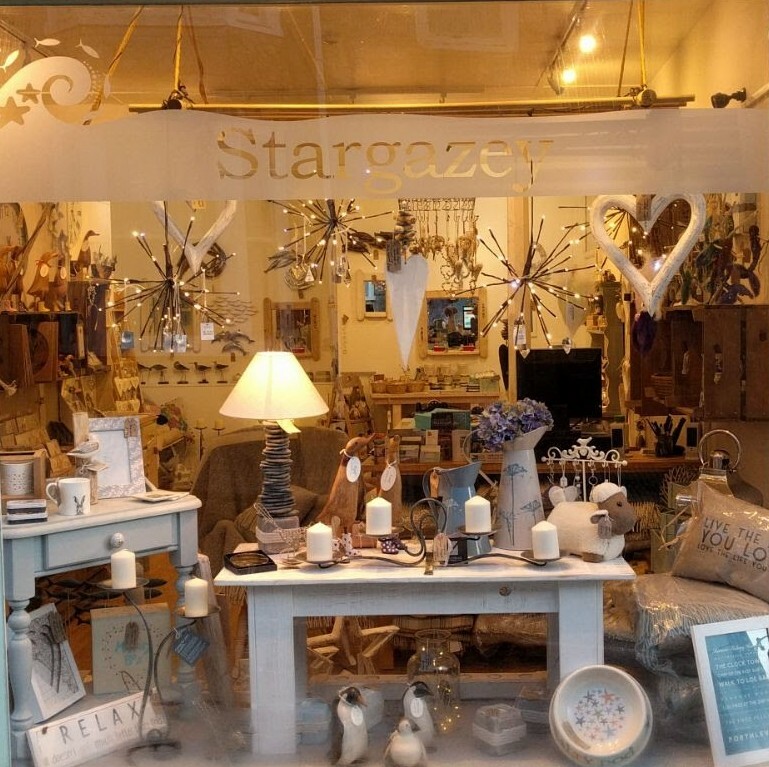 Everything is carefully chosen to coordinate and sit easily alongside each other so that your shopping experience at Stargazey will be a pleasurable one… Be spoilt for choice!